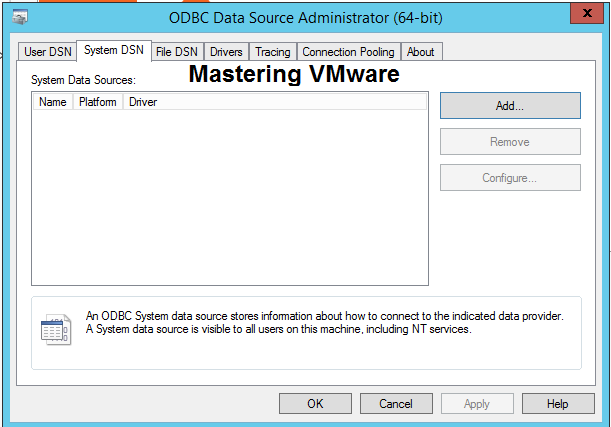 Home/Networking Guides/vDS-Part6 : How to Migrate VM Networking from Standard Switch to Distributed Switch ? 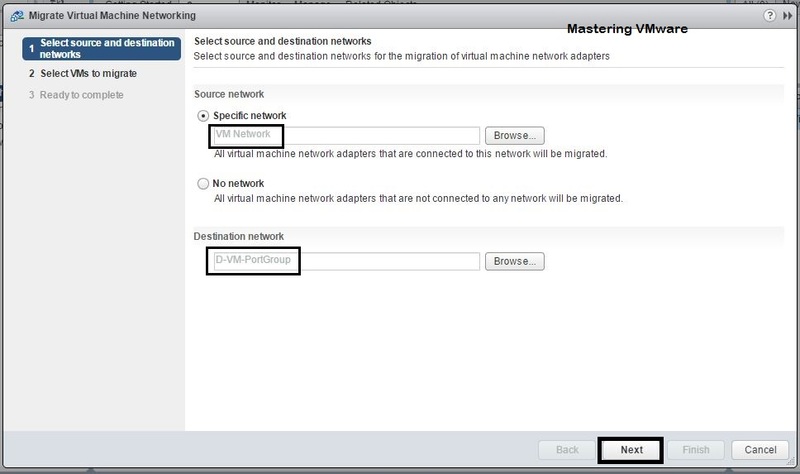 Migrating VM network from vSphere Standard switch to vSphere Distributed Switch is the task where you are migrating all the vm network from standard switch to the newly created distributed switch. 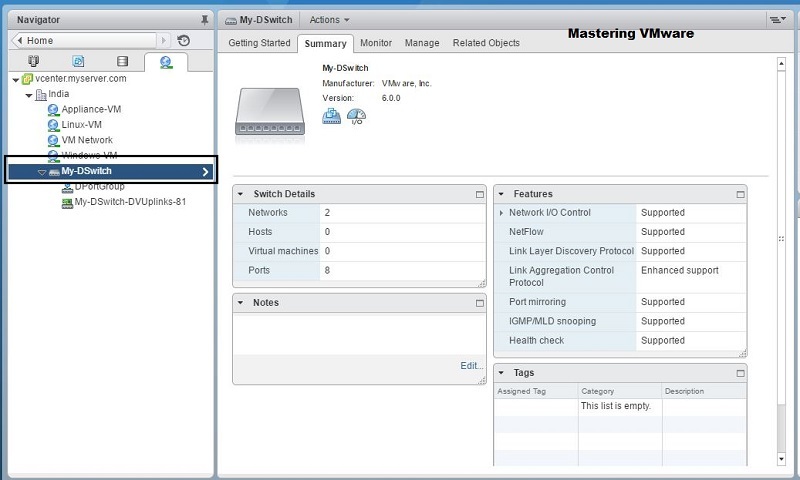 In the series we have already created the vDS, Added & Migrated Host networking to the vDS. 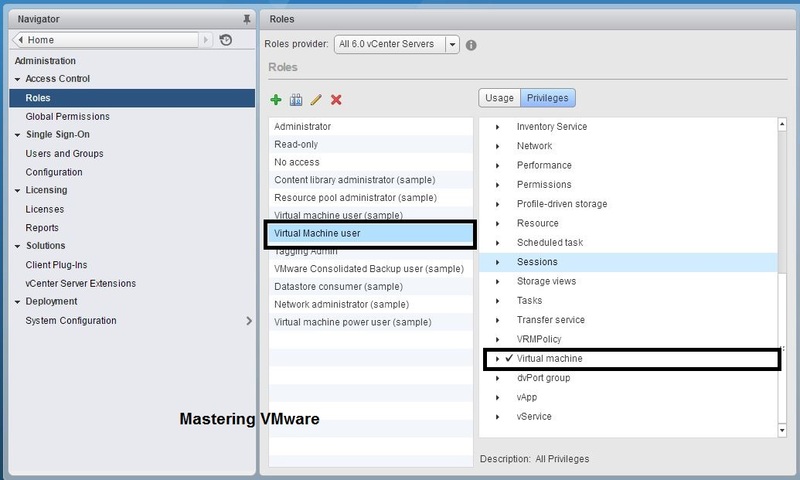 So now in this post we will see on step by step how you can migrate the VM from Standard switch to Distributed Switch. 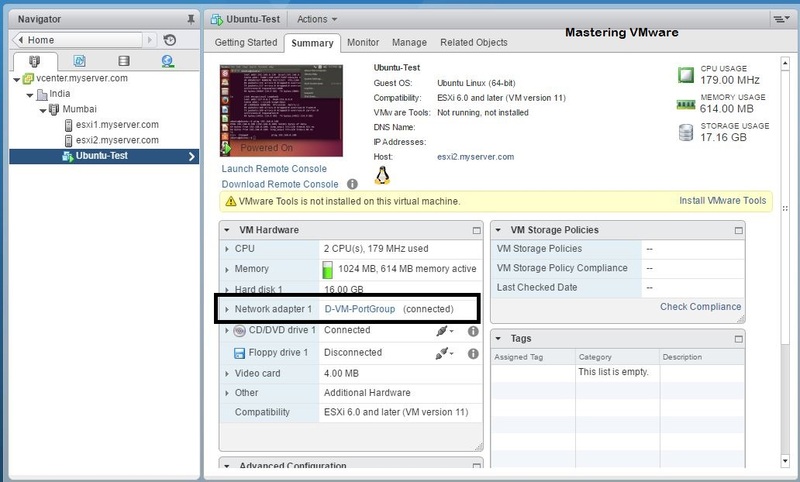 Be careful while doing this because you may loose the network connectivity of the VM if anything goes wrong. 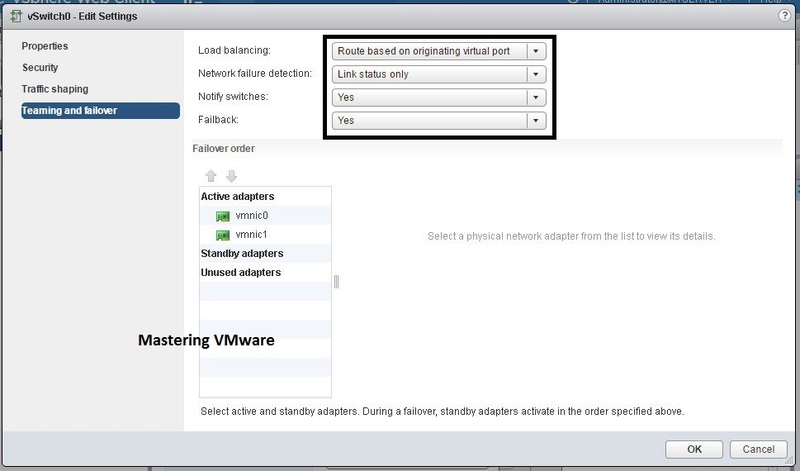 Right click on vDS > Migrate VM to Another Network. 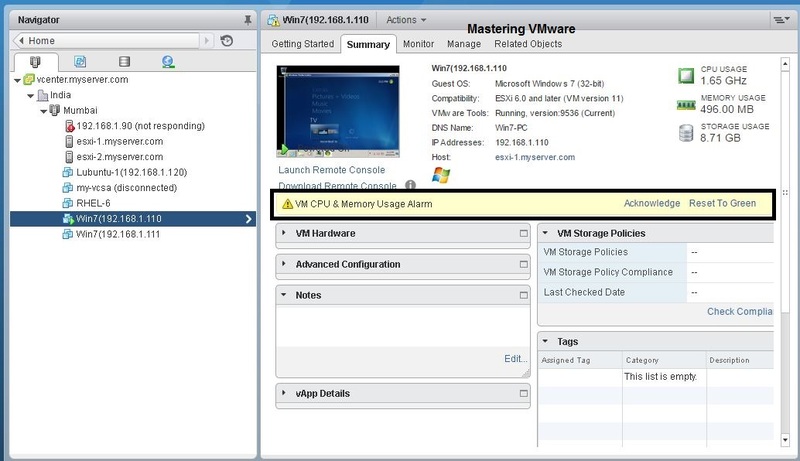 New Migration Wizard will open. 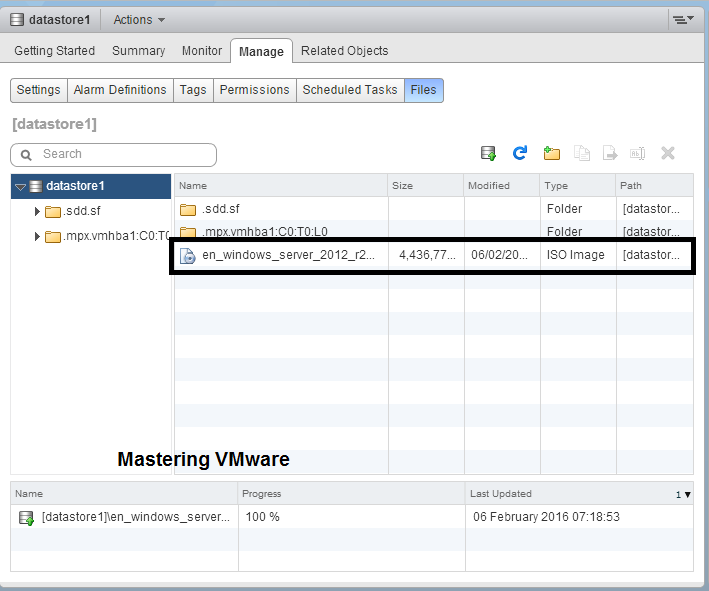 First provide the Source Network which VM is currently using by using Browse button. Then choose the Destination Network which you want to use. After Clicking on Browse button you will see Available Networks so choose the Network. 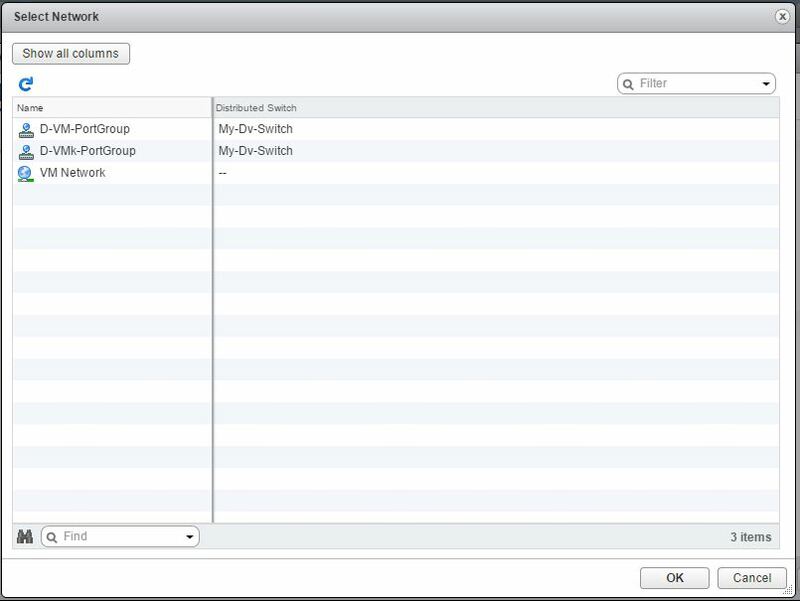 Here you have to select the virtual machine which you want to migrate. 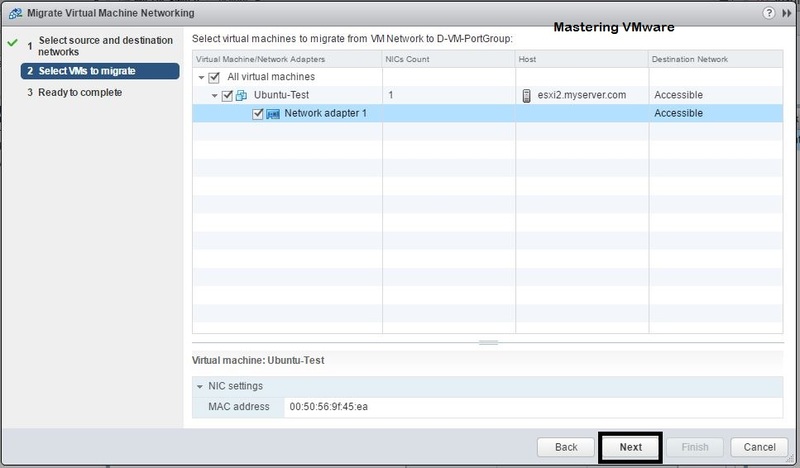 Choose the VM which you want to migrate click Next to proceed. 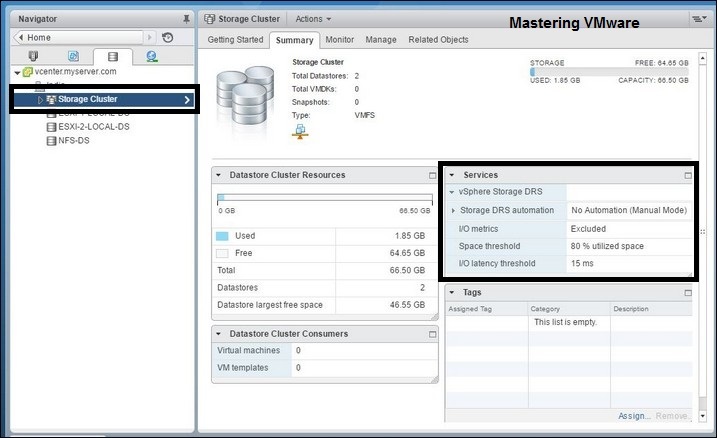 Check & Review all the configurations you have done. Click Finish to start Migration. It will just take few seconds to complete the migrations. 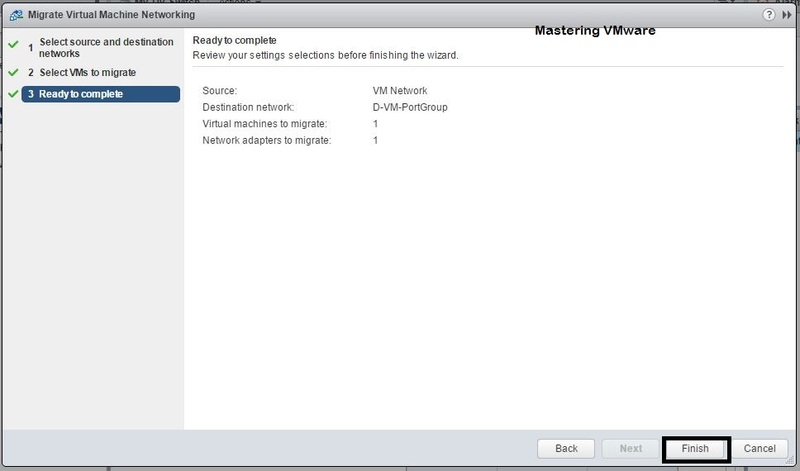 After successful migration check the VM network label & VM connectivity to verify that it is migrated successfully. 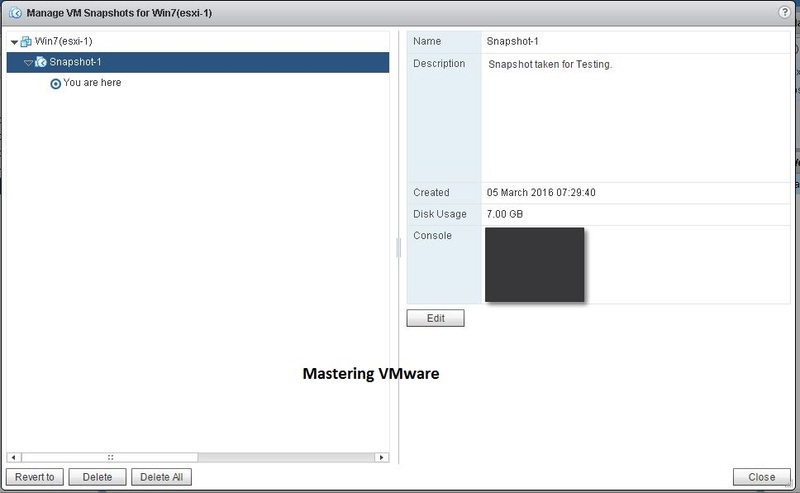 This way you can easily migrate your VM from vSphere Standard Switch to vSphere Distributed Switch. 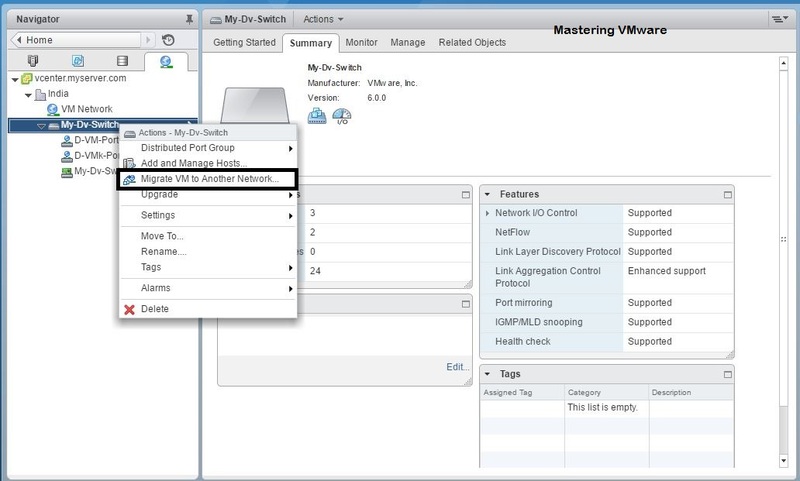 Note: Before migrating VM from vSS to vDS make sure you have active uplinks on vDS otherwise you may loose the VM network connectivity.